So very, very, very wrong. It is wrong these people do not have access to the truth in the form of their original unaltered birth certificates. It is wrong they have been denied factual information of their heritage. 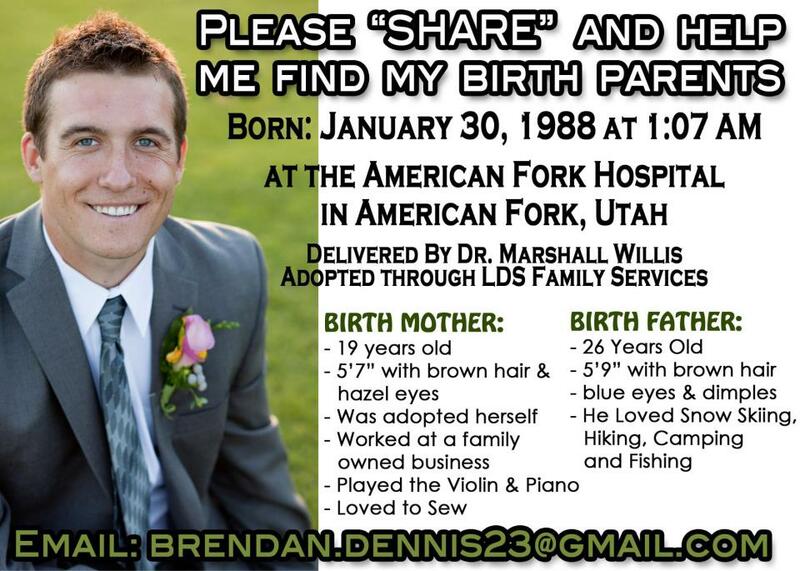 It is wrong they have to post their personal information on social networking sites, begging others to share their photos in the hopes they find their natural family. As radical as it might seem to some, I believe adoptees should have complete and total access, with no veto ability by natural parents, to their unaltered original birth certificates at all times, even before the age of majority. If that were to happen, these adoptees would not have to post personal and private statistical information all over social networking sites. While I am infinitely grateful adoptees are having success connecting with their roots this way, e.v.e.r.y. single one of these photos convicts those of us who occupy a more privileged space than the adoptee. Every single one of these pictures stands as a testament of the blatant discrimination existing in an adoptees life from the moment their adoption is finalized. The non-adopted have unfettered access to their original birth certificates. Adoptees don’t. For no reason other than the adults in their life decided they shouldn’t. That is wrong. 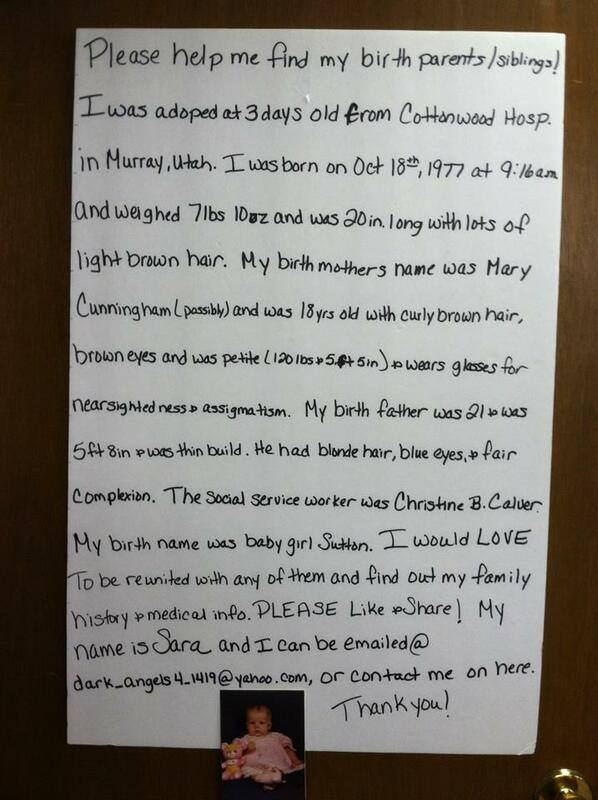 Adoptees did NOTHING to deserve the discrimination heaped on them by our closed records system. 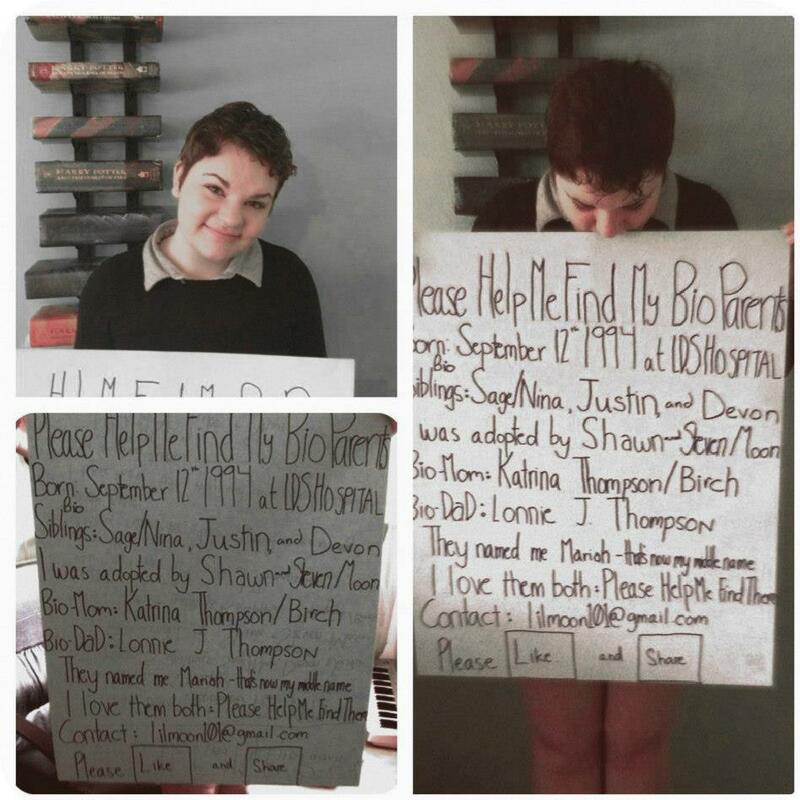 They deserve and are entitled to their original birth records, whether they choose to pursue reunion or not. 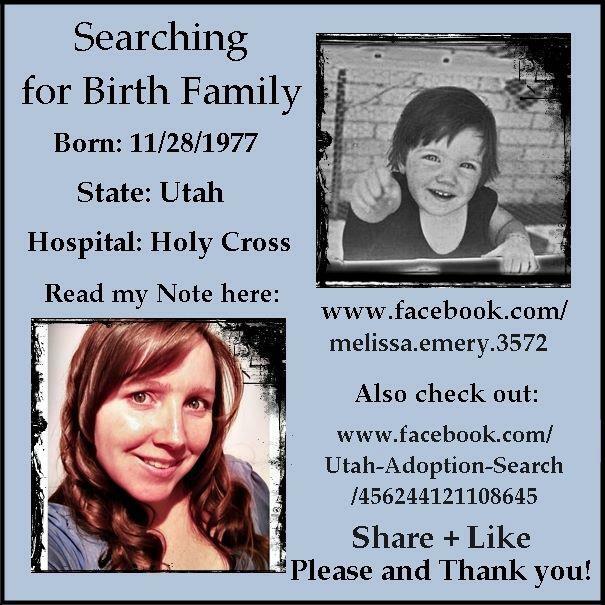 There are those in Utah who are working on fixing the Utah Mutual Consent Adoption Registry to make it a bit more equitable for adoptees, but their efforts keep getting struck down by one member of the Eagle Forum. The laws weren’t fixed this legislative session, but I am going to do all that I can to see that they do get changed there in Utah. 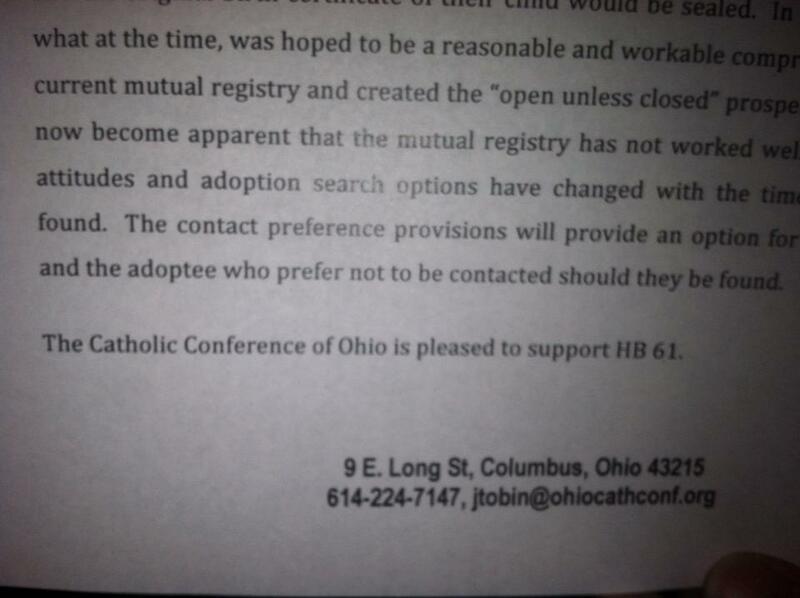 If miracles like the one above can happen in Ohio (open access, contact veto given the the ADOPTEE, not the natural parent!!!! 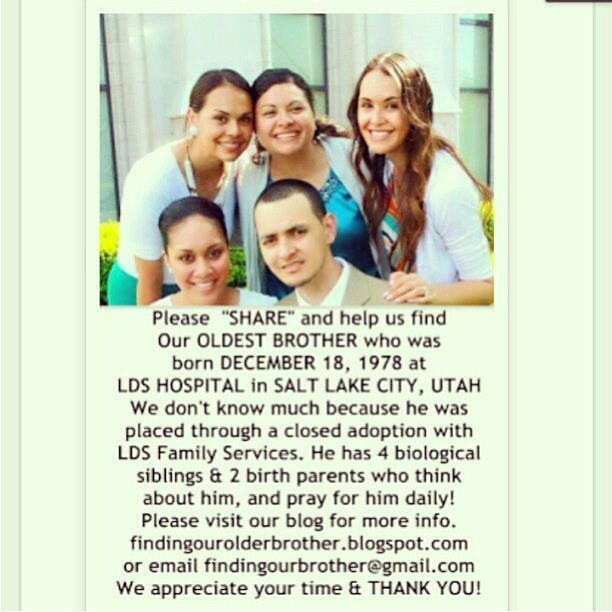 ), then they can happen in Utah as well. 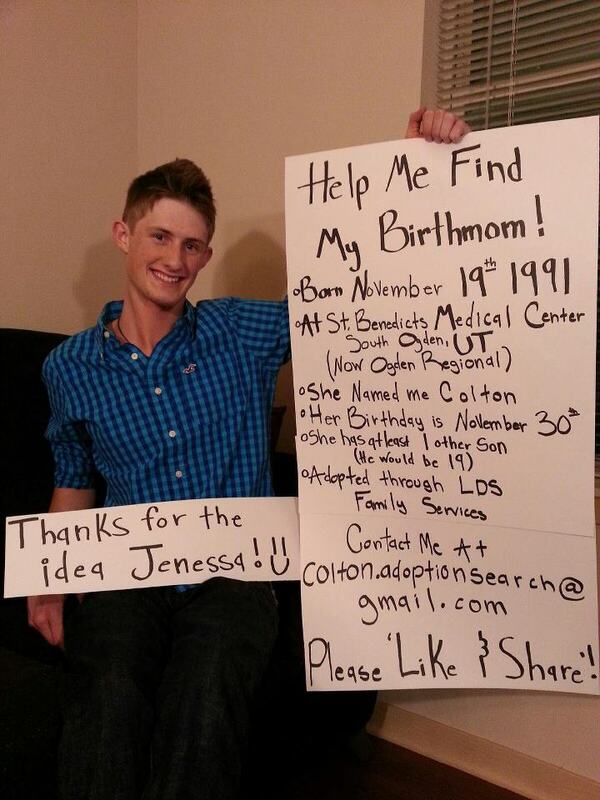 Dear Person Who Was Wondering “can a minor child give up their baby for adoption with out parent concent [sic] in utah”? Yes. Why, yes they can. She can’t open a bank account without parental consent. She can’t get married without parental consent. She can’t legally own property. She can’t get birth control if paid for by state funds without parental consent (one of only two states requiring this, the other being Texas). And she certainly can’t have an abortion without parental consent. In some instances, she can’t even register for an online social networking account without parental consent. But give away a baby without parental notification or parental consent? 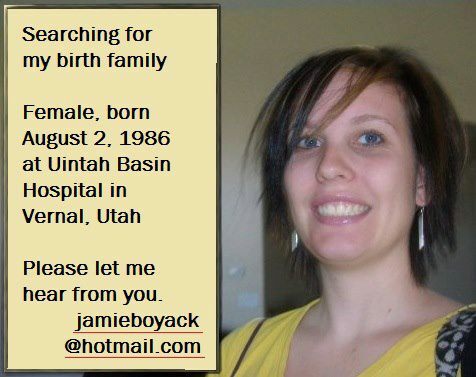 Utah Code 78B-6-123. Power of a minor to consent or relinquish. 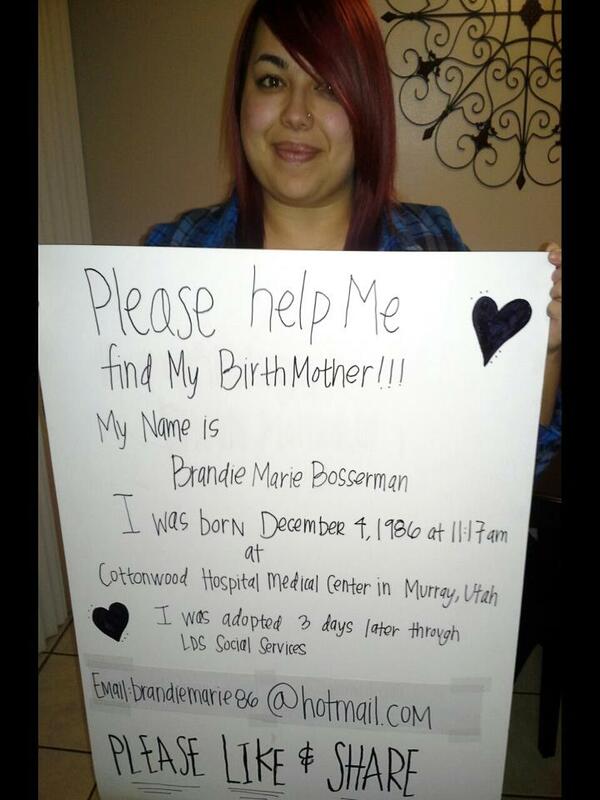 (b) relinquish the minor’s control or custody of the child for adoption. (2) The consent or relinquishment described in Subsection (1) is valid and has the same force and effect as a consent or relinquishment executed by an adult parent. (3) A minor parent, having executed a consent or relinquishment, cannot revoke that consent upon reaching the age of majority or otherwise becoming emancipated. Heck. 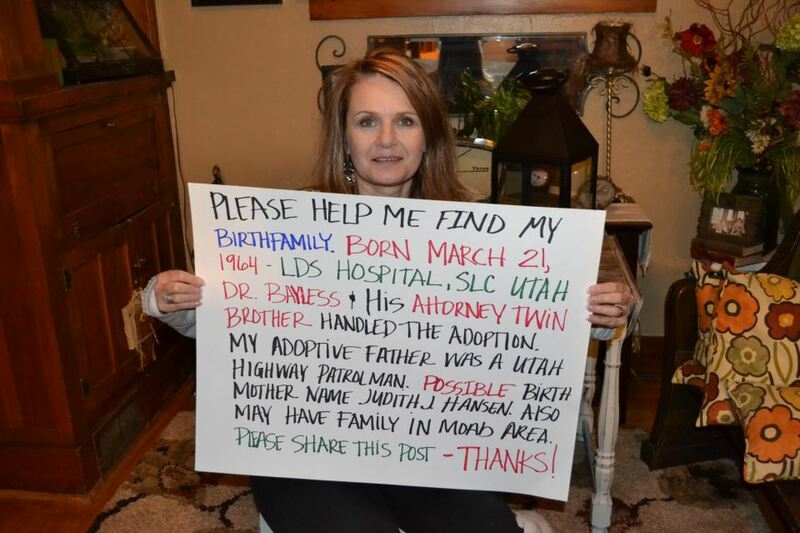 She doesn’t even have to tell the father she is giving his child away to strangers! Welcome to the great state of Utah! P.S. Does anyone else see the irony of laws in which a minor cannot get birth control or get married without parental consent but can make a decision like relinquishing a child (that she got pregnant with because her parents wouldn’t consent for her to get birth control) for adoption without telling her parents? The law doesn’t even provide for grandparents to even be INFORMED that it is happening, much less CONSENT to it. What kind of whacked up laws are those? Oh yeah. Utah’s laws.